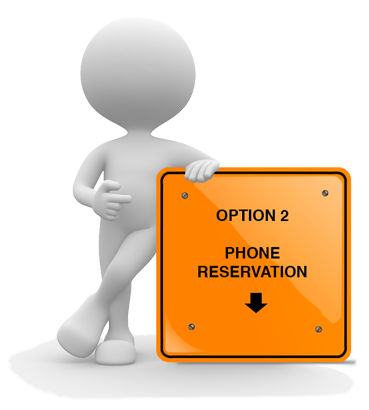 Fill in the form below and we will contact you to finalise your unit reservation. Use our space calcualator to estimate the size you need and our team can work it out with you from there. Free move in trailer required? * Do I want to hire the free move in trailer? Yes please! No not necessary, thank you anyway. Insurance required? * Do I want insurance? No I have my own. Yes I am interested in finding out more. No not necessary, thank you anyway. Have you used self storage before? 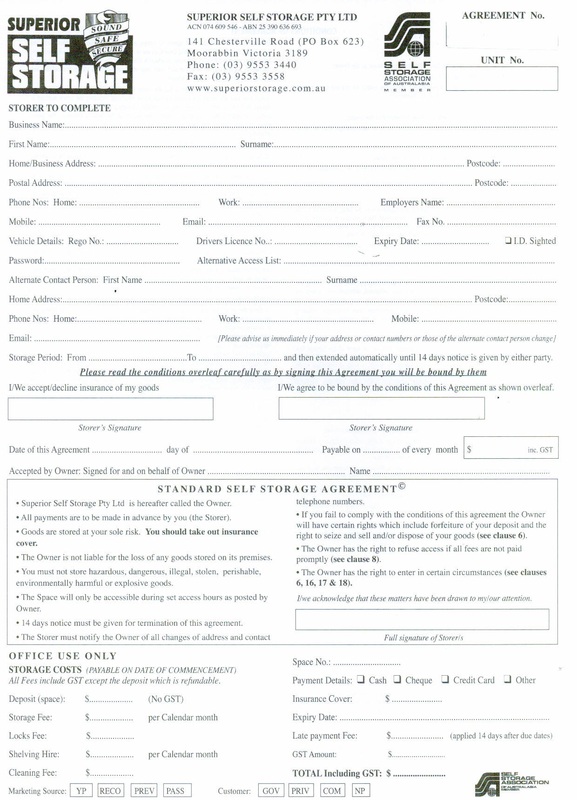 Have I used self storage before? Yes I have. No I have not. 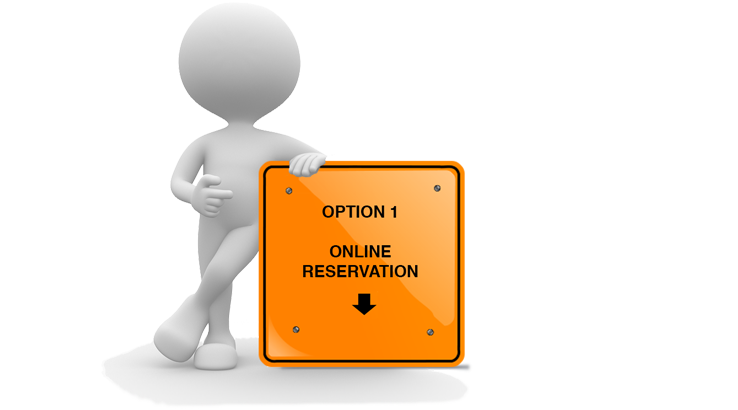 A deposit will be required to confirm your reservation. We'll contact you after we receive this email. to estimate cost and space needs. Use either of these contact methods during office hours (Monday to Friday: 9am - 5pm) and we will reserve the unit you require on the spot with no extra charges or obligation. 7am - 7pm 7 days a week.